Another exhibition piece – with a dingo! 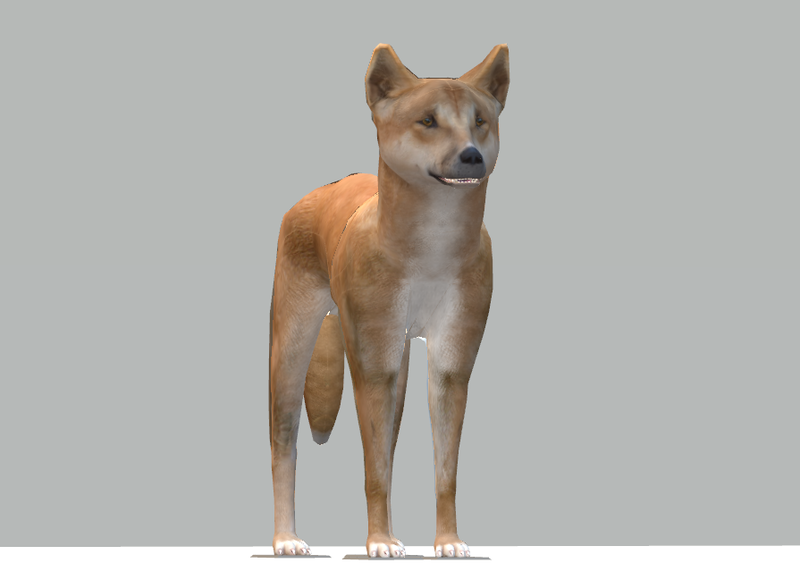 Ooh I got to help make a dingo tracking VR project for the Vive – it was a short project as the artist could only afford to pay me for a days work, but we got there and were able to make what he wanted happen! I’ve made a portfolio post showing what the project is here, and I actually got to see this one since it was shown in Sydney. The dingo Juno was a sweetie, so relaxed, and it was a really interesting performance, watching Hayden move around in the VR space Andrew and I created, all while being within a large cage with the (mostly sleeping) Juno.